You are here: Home / Articles / Video Library / Practice Areas / Car and Truck Accidents / Why Should You Call a Lawyer After a Car Accident? 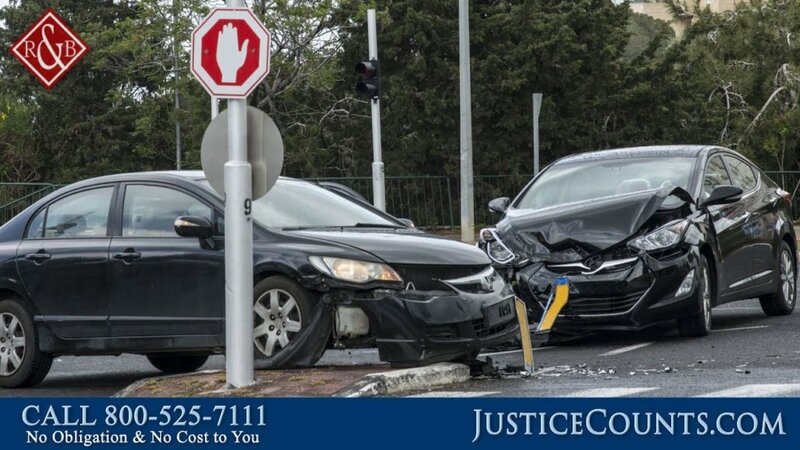 There’s many reasons to call a lawyer after a car accident. One is that the insurance companies will do everything in their power to minimize or deny your payment. Another is discussed below; lawyers can preserve evidence and conduct independent investigations as to what happened and who was at fault. https://cdn.askthelawyers.com/wp-content/uploads/2017/11/28092439/why-should-you-call-a-lawyer-aft.jpg 720 1280 AskTheLawyers™ https://www.askthelawyers.com/wp-content/uploads/2018/05/Asset-2-300x40.png AskTheLawyers™2017-08-01 09:45:112018-01-04 10:05:01Why Should You Call a Lawyer After a Car Accident? What are the Driving Limits for Truck Drivers? What Can Parents Do for a Child Who Suffered a Brain Injury?